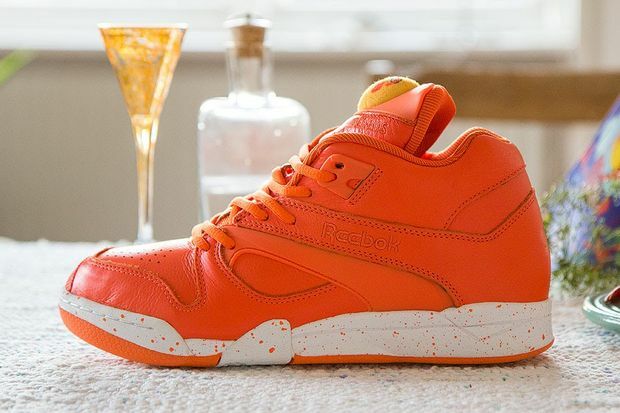 Sneakersnstuff continue their collaboration collection with Reebok with the Court Victory Pump x SneakersnStuff ‘Crayfish Party’. 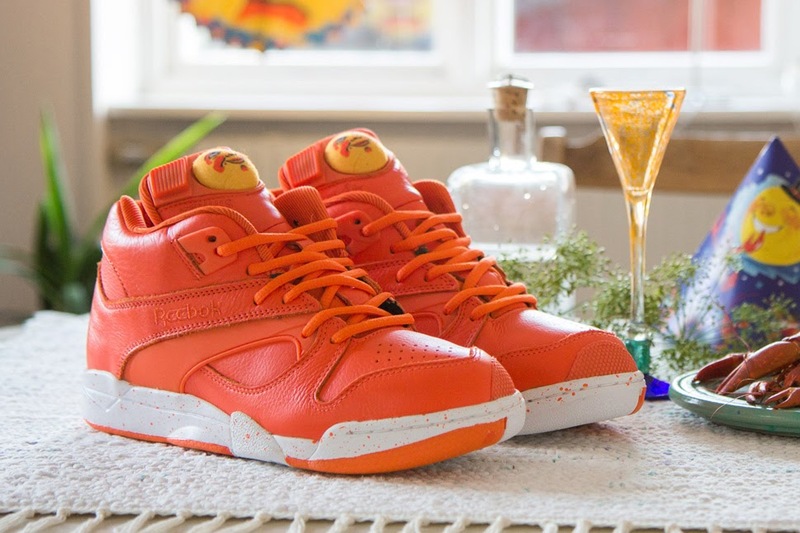 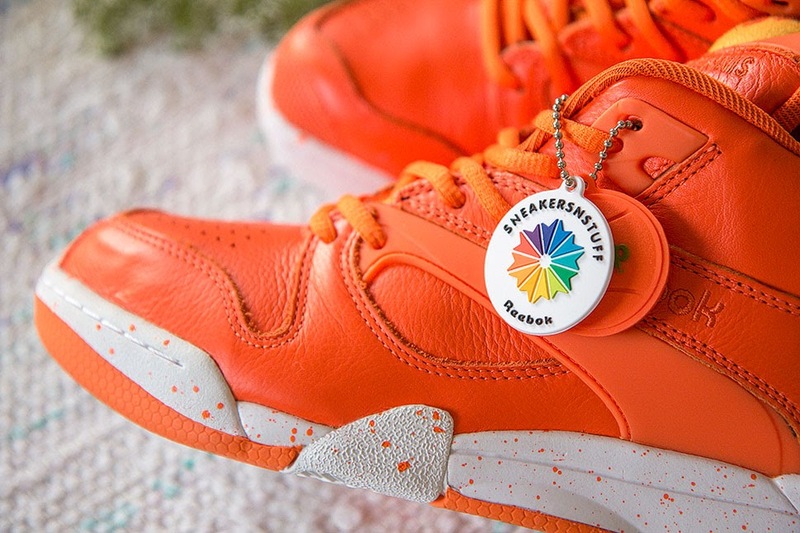 A crayfish party is a traditional summertime eating and drinking celebration in the Nordic countries and the inspiration behind this upcoming Reebok Pump. 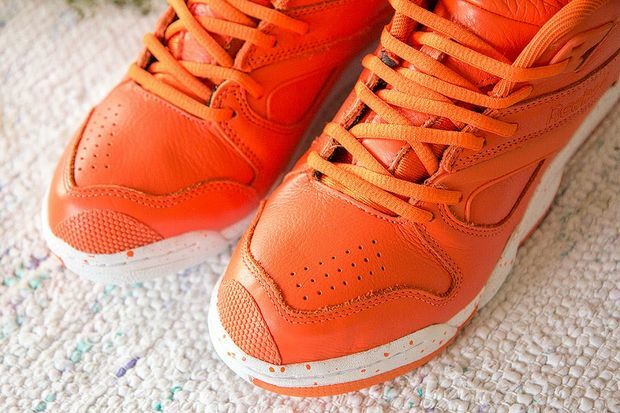 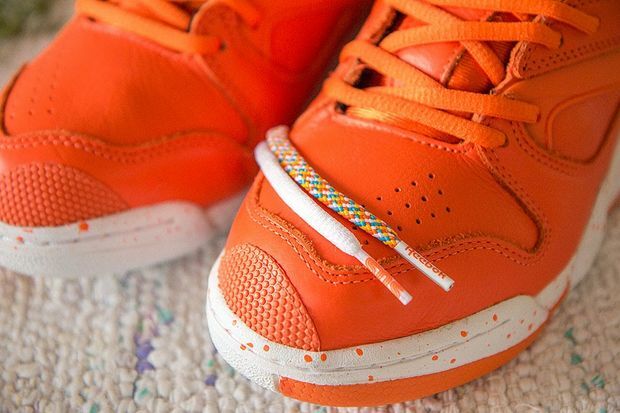 The Pump features Orange uppers with speckled midsoles, while the tongue features a traditional moon-shaped lantern on the tongue. 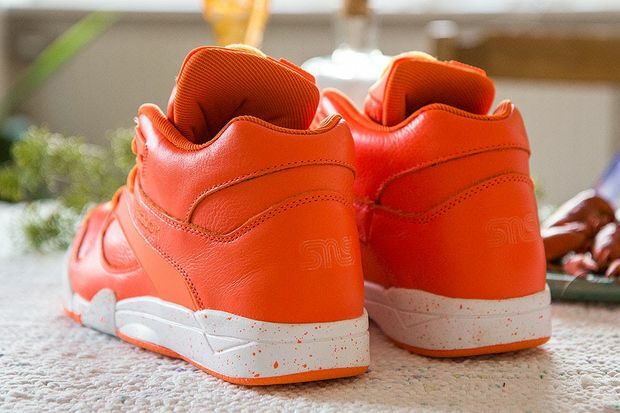 Watch out for these on August 29th.